Why is Accompa less expensive compared to other enterprise-quality requirements software? We often get this question from our prospective customers, wondering why Accompa costs less than comparable enterprise-quality requirements management software. There are a number of requirements management software in the market. Some are more expensive, some are less expensive, and a few are in the same price range. 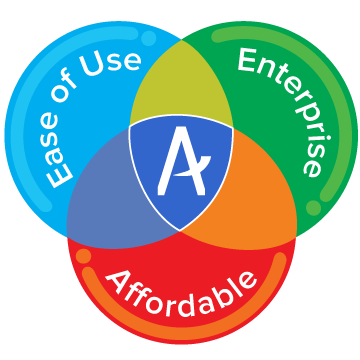 Accompa offers you a rare combination of Ease of Use, Enterprise Quality, and Affordable Pricing. “Ease of use” is the #1 reason given by our customers for choosing Accompa over other requirements management software. Accompa is easy to implement – most customers implement it in just a couple of weeks. Users learn it fast and actually use it every day – rather than go back to old tools like Excel or Word, as often happens when attempting to use complex requirements software from other vendors. While Accompa is used by companies of all sizes (from Fortune-500s to growing startups), it’s designed to meet the demanding needs of enterprises. Accompa is built to enterprise needs including security, scalability, integration, professional services, dedicated account management and more. Accompa is affordably priced and has enabled our customers to achieve 17x ROI. Comparable enterprise-quality requirements software can cost 2-6 times the price of Accompa, depending on the number of user licenses you need. Why is Accompa less expensive? We host the software, and provide it to you using the cloud-based, software-as-a-service (SaaS) model. This means you incur no additional costs to install, backup, or keep it running. Hundreds of companies of all sizes (from Fortune-500 companies to growing startups) use Accompa every day to manage their requirements. On average, our customers have been able to achieve 27% faster time-to-market. On average, our customers have achieved 16% productivity gains. This translates into a compelling 17x ROI. 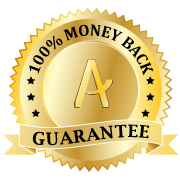 Accompa is the only software in our industry (to our best knowledge) that is backed by a 90-days, unconditional, 100% money-back guarantee. Sign up for our 30-day free trial and start using Accompa. If you’re happy, convert to a paid account and keep using it for up to 90 days. 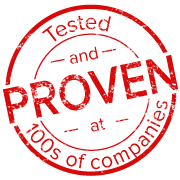 If you don’t think our software helped you improve your requirements management process within the first 90 days – simply cancel it any time during the first 90 days and ask us to refund your money. We will issue a fast and courteous 100% refund, no questions asked. It’s that easy. No tricks or gotchas – no conditions whatsoever. Click here for more details. You can fully customize Accompa right from your web browser. In contrast, many of our competitors require you to purchase expensive professional services in order to customize their requirements software. 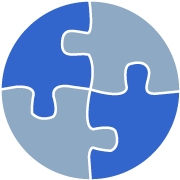 You can customize Accompa to fit your business processes – whereas, many of our competitors force you to change your business process to fit their tool. 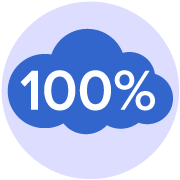 Accompa is 100% cloud-native. It is built from the ground up to be a secure, cloud-based tool. We offer Accompa only via cloud-based model (aka SaaS – Software-as-a-Service). We do not offer an on-premise version. This helps us focus on one thing (cloud) and do it very, very well. Our customers enjoy fast performance from anywhere in the world. Tools from many of our competitors slow down for users in different parts of the world or even country. Accompa remains fast even as you add a large number of requirements. Example: It can search through 100,000 requirements in under 2 seconds. Tools from many of our competitors slow down as your data grows. 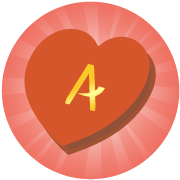 We make and keep the 5-part Accompa Promise throughout our relationship with our customers. This promise aligns our success with that of our customers – and focuses us 100% on building mutually beneficial long-term relationships with our customers. This promise and the fact that our business model is based exclusively on the “recurring fee” SaaS model – prevents our team from focusing on “one time” sales that ignore customer success. The “Ultimate” Reason? Awesome Monkey Mascot! We’re the ONLY software in our industry with an awesome monkey mascot. We know you cannot possibly ignore this reason! From Fortune-500 companies to growing startups, 100s of companies use Accompa every day. Can Accompa help your company too? Practical tips & techniques for managing requirements. Practical tips & articles for Product Management professionals.